Taco Dab for Taco Tuesday ????? 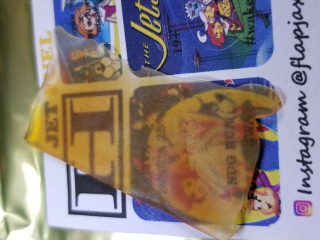 Review on that | Jet Fuel | from FlapJaxtracts ???❤? 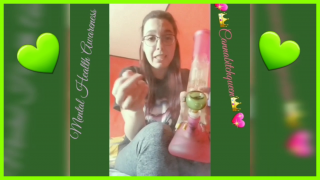 Mental Health Awarness vlog 4? 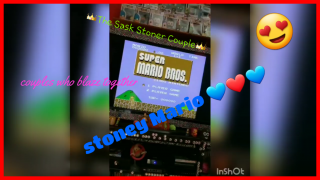 Edibles & Mario (TheStonerCouple) ?❤??? 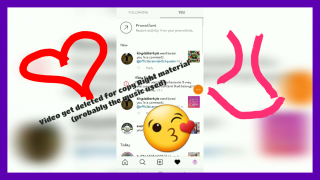 Sick of copyright on Instagram deleting your videos??? 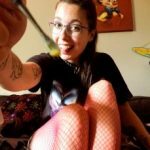 100 Keef Rip Challenge ?❤????? ?